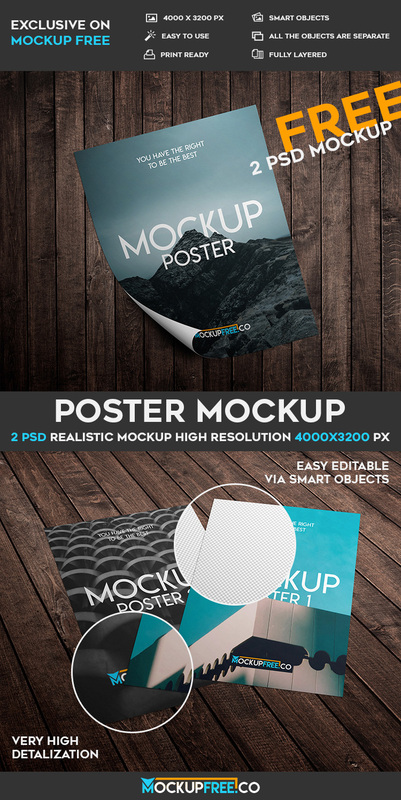 Download our new Poster – 2 Free PSD Mockups for your business and interesting ideas. There are 2 professional PSD mockups, that can be customized in Photoshop. Download and enjoy!